One of the largest winery wedding spaces in Washington, Columbia Winery can accommodate receptions for up to 225 people for seated events and 300 for standing reception-style events with ample parking. 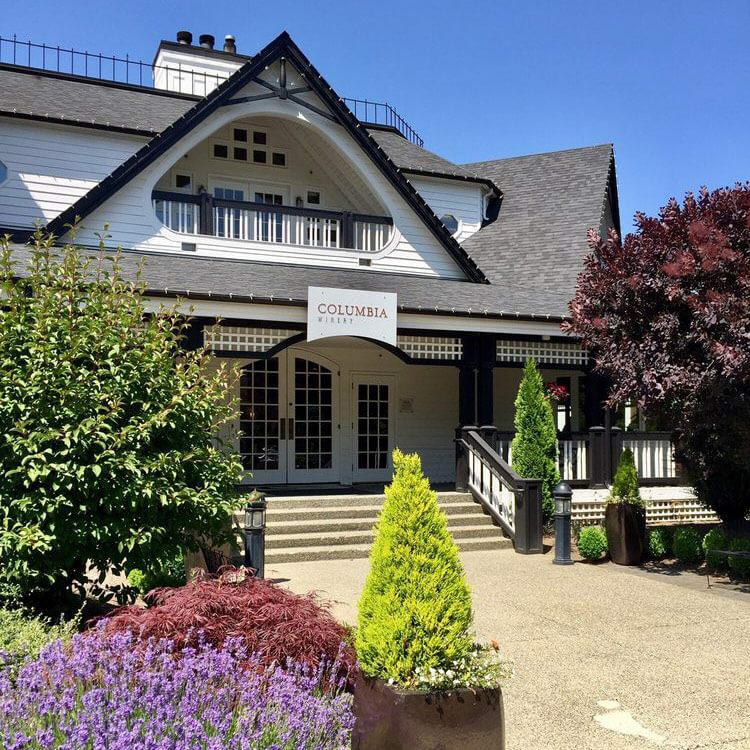 Fully renovated in early 2017, Columbia Winery offers a selection of elegant and unique event settings, including the signature wine country ambiance of our Barrel Room. Nestled in the heart of Woodinville wine country, the winery offers both indoor and outdoor spaces to create the perfect environment for any wedding style.